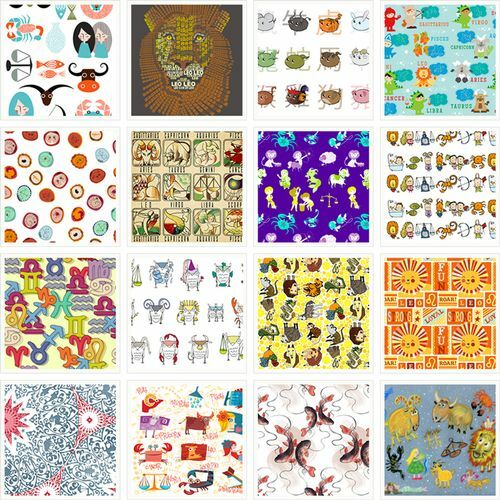 Vote for Your Favorite Rocket Fabric! This contest is out of this world. 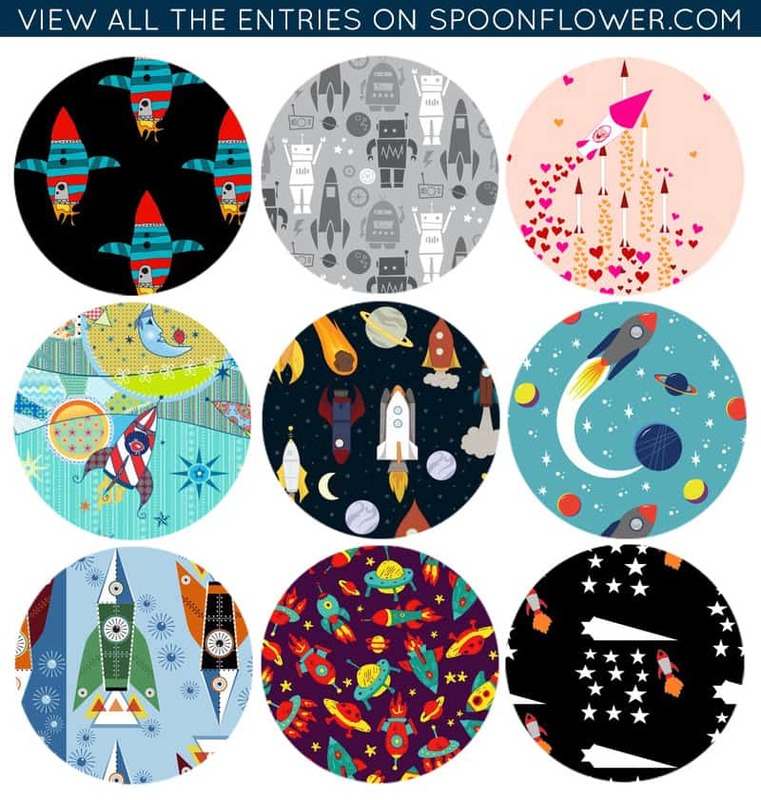 Let the Spoonflower designers take you on a ride through the solar system and vote for your favorite rocket fabrics! 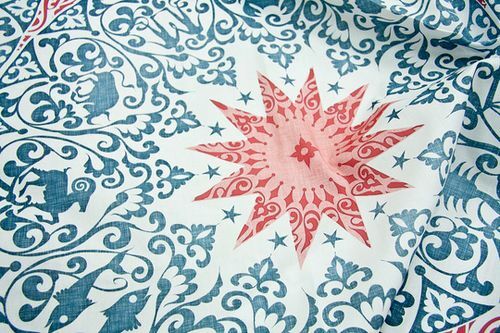 The winner of our zodiac-themed contest this week is the talented UK designer behind Spellstone Studio, whose winning fabric manages, improbably, to combine astrological symbols with a chintz in a design that is both elegant and subtle. All of the top ten star-themed designs are, however, lots of fun. Congratulations to Spellstone and to the rest of the top 10 designers!